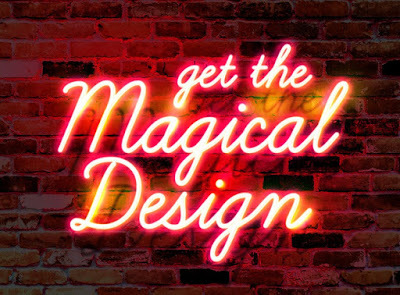 Friends, here’s a super realistic neon glow text effect on a bricks wall background PSD file. Use the smart-object layer to create your own neon text within seconds. I have added Hue and Saturation effect so you can change the color of the text and wall. Ideal to add your creative text, symbols and icons.